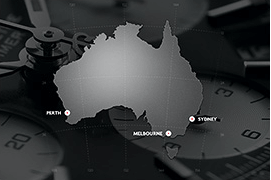 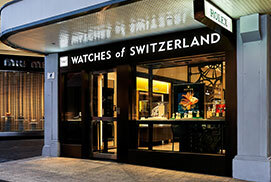 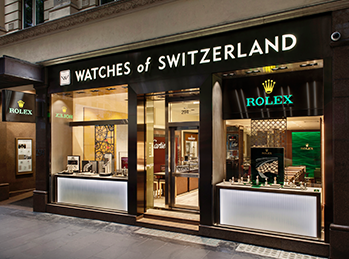 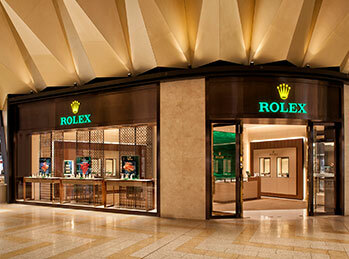 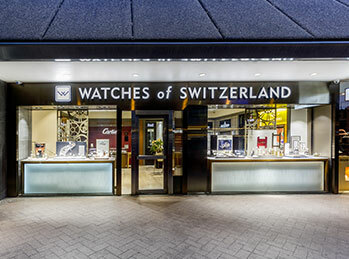 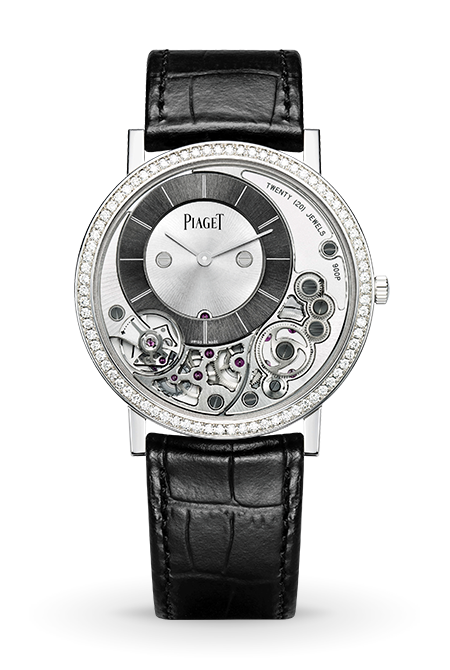 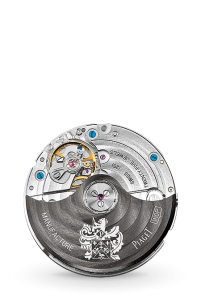 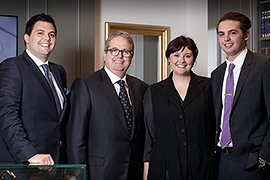 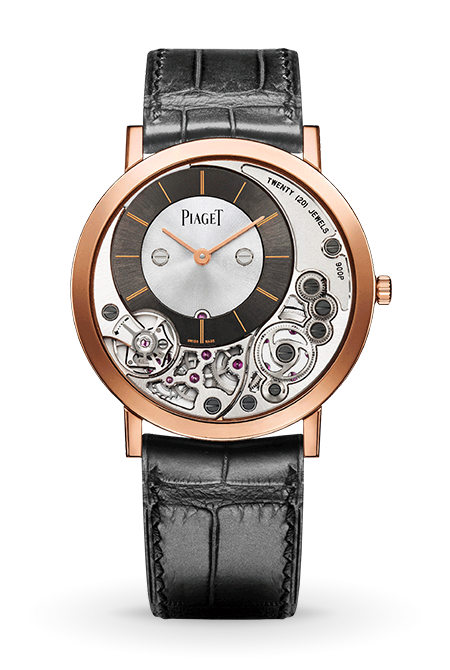 Piaget’s case design from the 1930’s, has been re-invented. 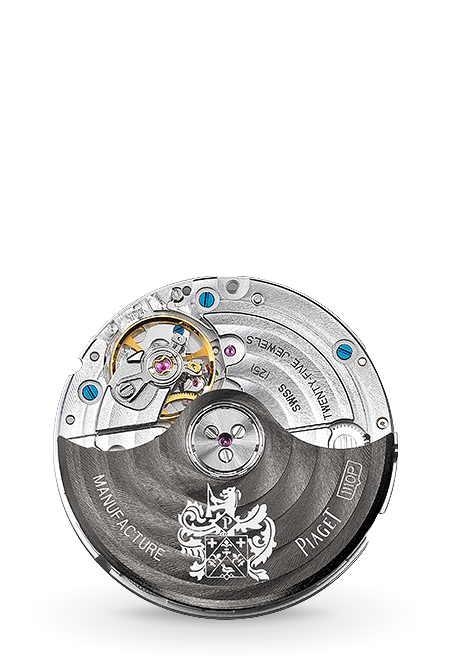 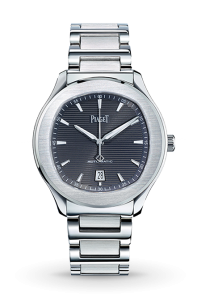 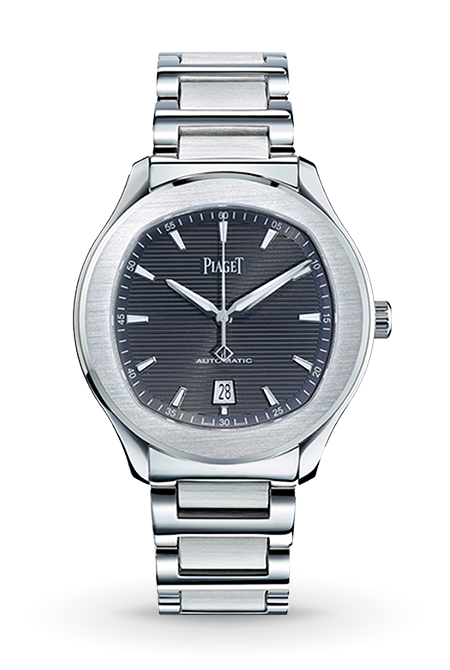 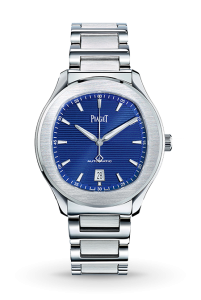 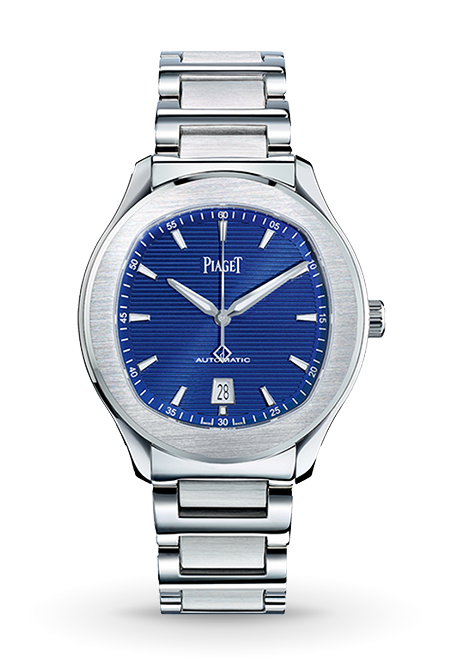 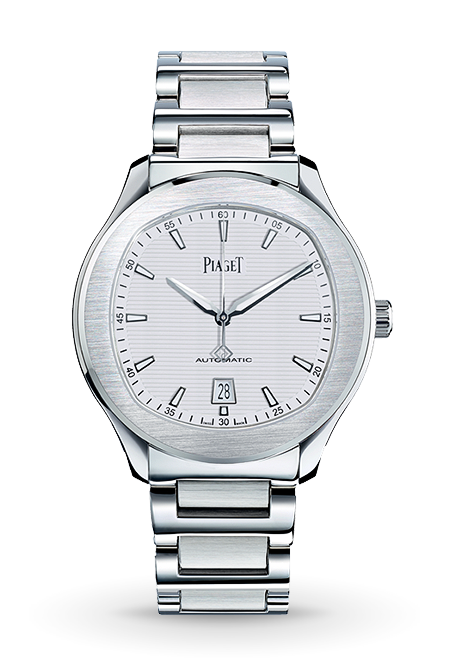 With round and cushion-shaped forms in the purest Piaget aesthetic tradition, the new Piaget Polo S is the exciting contemporary men’s collection from the manufacture with elegant and charismatic designs for the game changer. 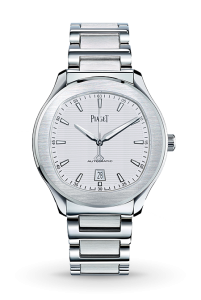 Bracelet Strap : Stainless steel with integrated folding clasp, polished and satin-brushed links.